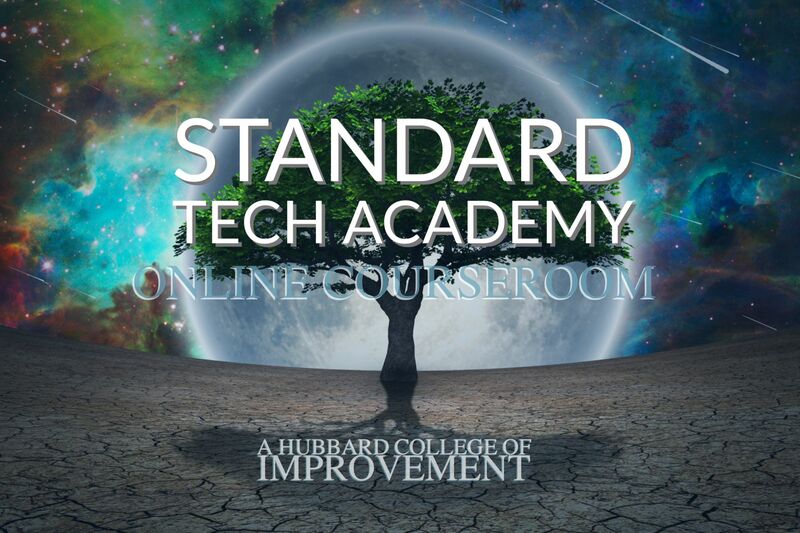 We have two options for our Super-Supervision online training fees in the Standard Tech Academy course rooms. A monthly subscription model where you can buy a monthly recurring subscription based on how many hours you want to study per month. This is a great option if you want to do several courses and are an intermediate or a fast student. This plan is the most economical path for most. Or, you can pay a flat fee per course if you wish as a secondary option instead, which is great if you have specific time needs and want to do a course but have a busy schedule . Please contact us live in the "LET'S TALK" box at the bottom right of this and every other page for more information on the flat-fee course purchasing option. ALL COURSE FEES GO TO WEBSITE SERVER COSTS AND COURSE SUPERVISION ONLY. Per month, and you can cancel at any time. Priority Scheduling for Course Supervision, Checkouts, and word clearing.